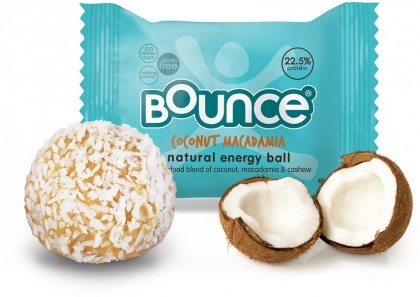 We are a distributor of Bounce Balls products. 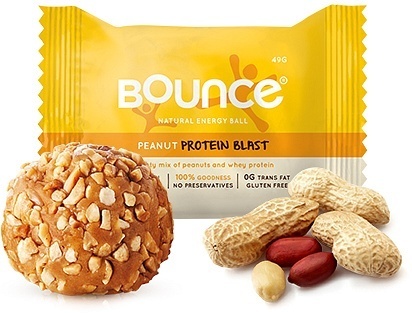 In a nutshell, Bounce Energy Balls are the perfect go to food for any time of the day. 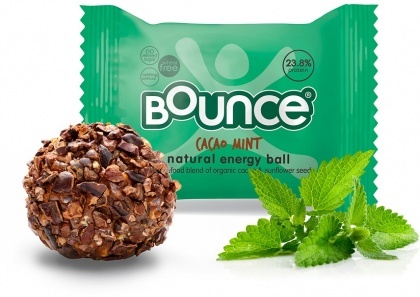 These great tasting, nutrient rich balls not only satisfy your hunger, they also provide you with sustained energy. 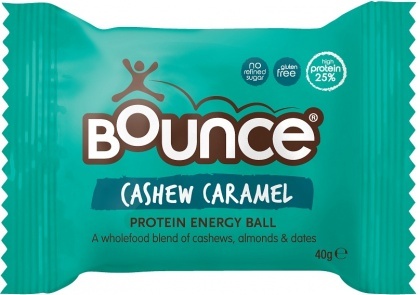 Click here to buy Bounce Balls online.